Serrano Luxury Apartment Homes and Garden offers exceptional, spacious residences in a rich, Tuscan-inspired setting, nestled in the heart of Encino. You’ll soon discover there’s no place like home. View the sunset from your balcony and stroll through Serrano’s lushly landscaped gardens and fountains. 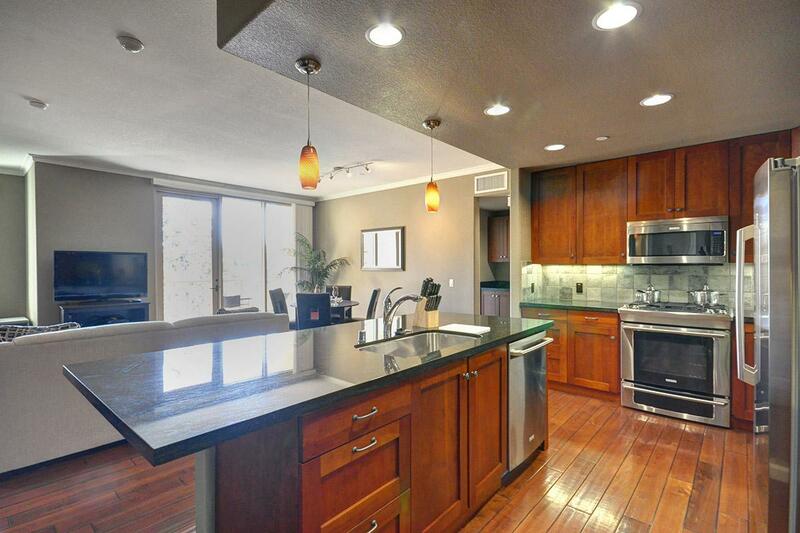 Serrano is superb Encino apartment living at its best. Each of the spacious units is appointed with luxurious features including hardwood floors in the living room and kitchen, carpeted bedrooms, tile floor and surround in the spa-style bathrooms, granite counters throughout, crown molding, floor to ceiling windows, balconies sized for entertaining, indoor washer and dryer units, and recessed lighting. For your added convenience, Davenport's Restaurant and Walgreens are located at street level, below the residential suites. Davenport’s Restaurant offers Southern-influenced dining classics in an upscale casual setting. 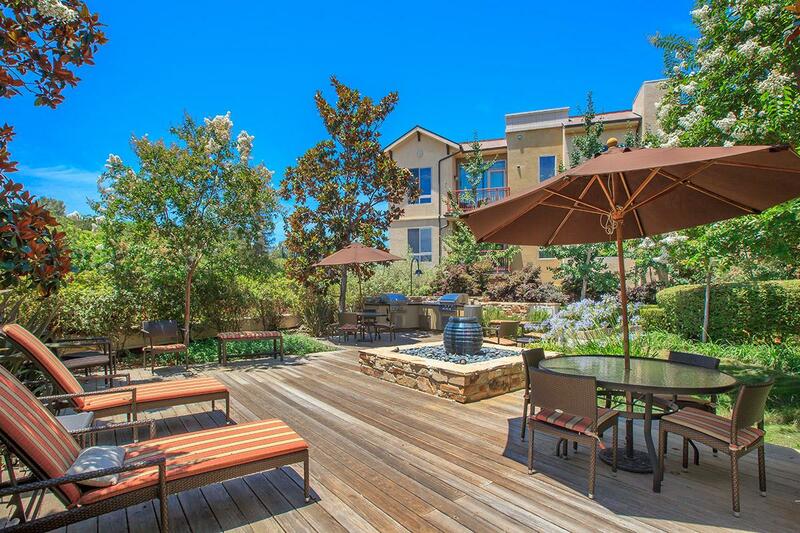 An environmentally conscious community, Serrano Encino apartments are LEED certified, using sustainable materials, and offer energy efficient appliances, dual-paned windows, a LifeSource water filtration system and recycling options. Our on-site professional property management team is here for you. Enabling you to rest easy with controlled access to the lobby entrance, underground parking, and a resident mail center. 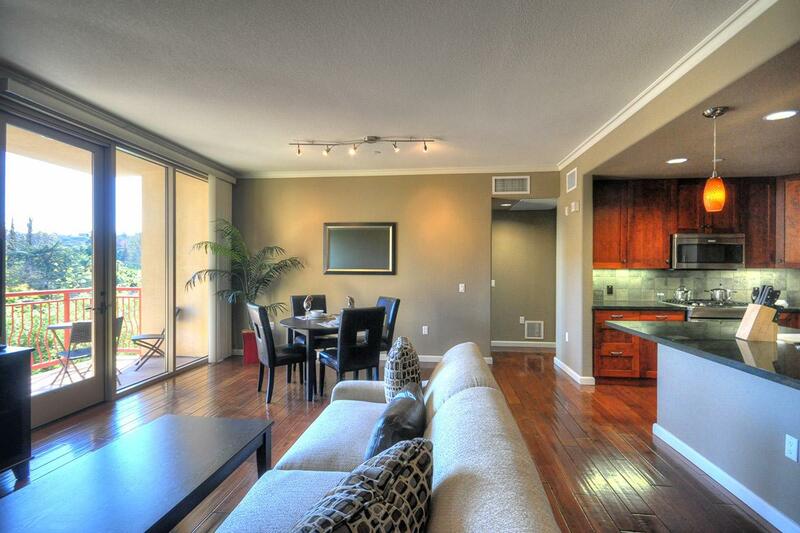 Ideally located on Ventura Boulevard at Woodley Avenue, Serrano luxury Encino apartment residents can live the life! An abundance of restaurants, shops and services are all within a few blocks. Serrano provides easy access to the 101 and 405 freeways, and a Metro transit stop conveniently connects you to all that Los Angeles has to offer.